You can look after your home while your away with your mobile device. Lock and unlock doors while away or see who is at the door before going to answer. 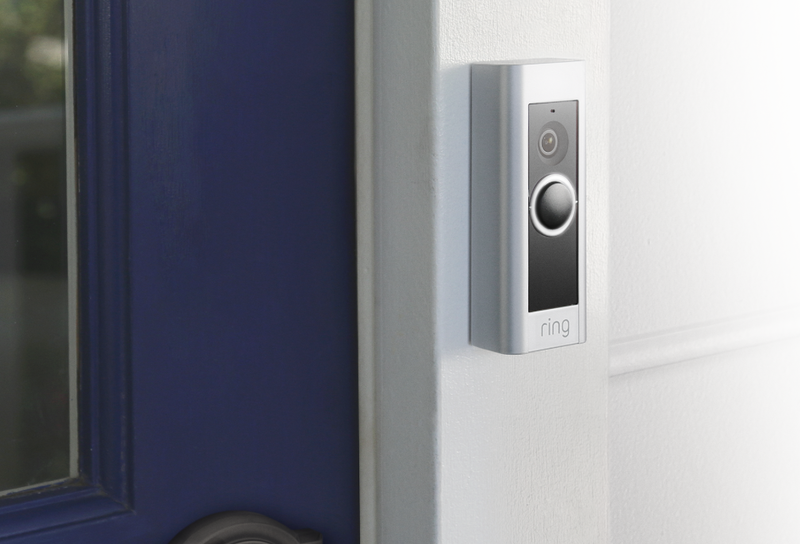 Installing a doorbell with a camera is a great idea. Maybe you order packages that get left at your door, unable to come to the door but need to let someone in the house. Installing one of the doorbells like Ring, Greet Smart Doorbell, Sky Bell and Vue just to name a few would be a great relief to you. Our electricians will install your doorbell and you can begin to feel better about being away from home.